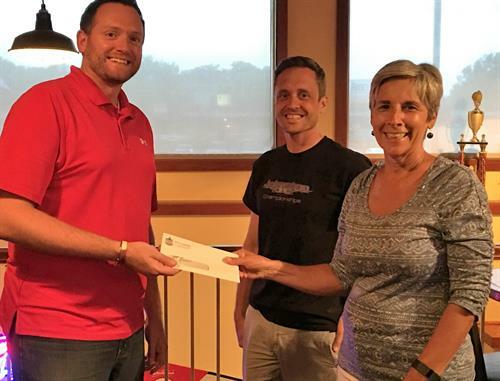 The Douglas Avenue Coalition is a partnership between local businesses, neighborhood associations, non-profits and residents committed to the development of vibrant, viable businesses along Douglas Avenue between the Des Moines River and Merle Hay Rd. Working on planning contractor with City of Des Moines! 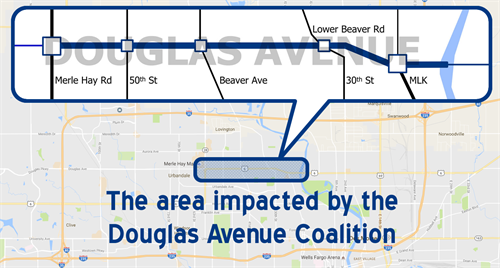 Our impact area is along Douglas Avenue between Merle Hay Road and the Des Moines river.